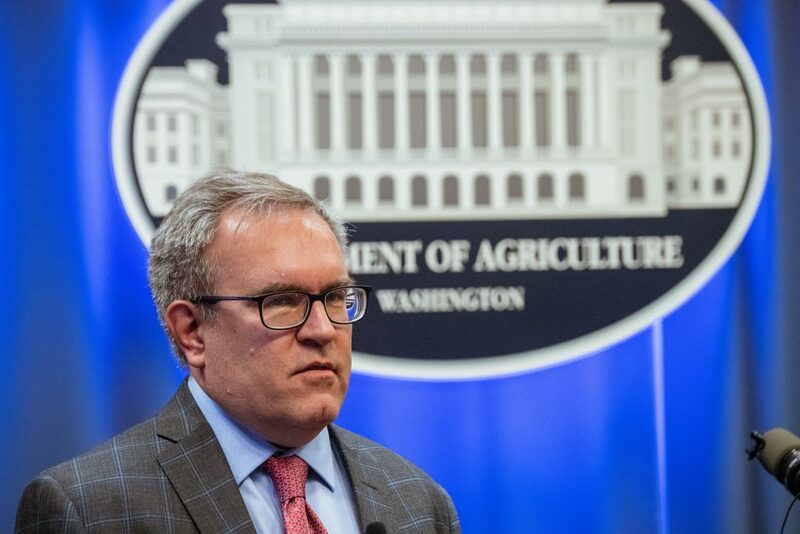 Current Administrator of the EPA, Andrew Wheeler, made an announcement last week regarding the agency’s plan to deal with PFAS-contaminated drinking water throughout the United States but included no firm deadline to set a national standard for the toxin. Prompted by this latest delay by the Environmental Protection Agency, Pennsylvania decided to take matters into its own hands and set its own Maximum Contaminant Limit (MCL) for PFAS. PFAS is a group of man-made chemicals called “polyfluoroalkyl and perfluoroalkyl substances” (PFAS) and includes PFOA and PFOS. These chemicals have been used since the mid-1900’s in Teflon-coated cookware products and military firefighting foam. The toxic chemicals leech into groundwater around military bases and other manufacturing sites and are toxic to humans and animals. Studies show that approximately 98% of Americans have some level of PFAS in their bloodstream. While Pennsylvania Governor Tom Wolf did acknowledge the EPA was moving in the right direction by indicating an MCL for PFAS would be set by the end of the year, he also pointed out that the people of Pennsylvania “cannot wait on the federal government” any longer. That’s why the first steps have been taken to set their own acceptable standard for PFAS in drinking water—which, by the way, is most likely going to be a number much lower than what the EPA has indicated it will set for a safe standard of PFAS. The EPA’s recommended lifetime exposure limit of 70 parts per trillion is too high many people claim, and some say it may be as much as ten times too high. New Jersey’s Drinking Water Quality Institute, a panel of scientists that advises the state’s Department of Environmental Protection, recommended much lower safety standards for PFOA and PFOS than the federal government—14 ppt (parts per trillion) and 13 ppt, respectively, (EPA’s current advisory is 70 parts per trillion). Mark Cuker, a member of the grassroots group Buxmont Coalition for Safer Water and environmental attorney, says Pennsylvania should act quickly and refer to information and research such as this to set a state standard for PFAS in water. He said the information is out there, so there’s no reason to “reinvent the wheel.” California, New Hampshire, and New York used the same information provided by the New Jersey DWQI, and so should Pennsylvania, he said. Pennsylvania United States Representative Brian Fitzpatrick said he will be urging Senate leaders to ensure that PFAS regulation is a main issue in the nominating process for Wheeler to be confirmed as head of the EPA. If you or someone you know is need of a Pittsburgh law firm, search our lawyers today.